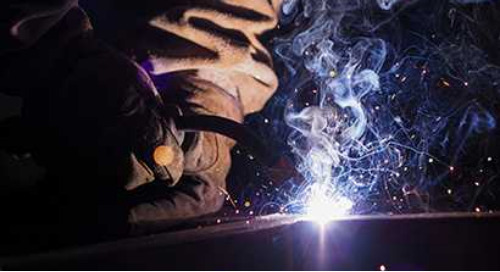 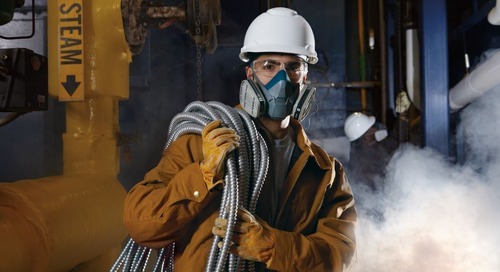 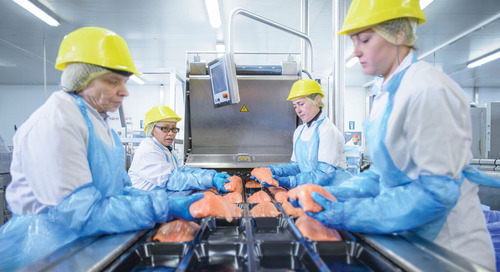 Knowing how to properly wear a reusable respirator is an important step in protecting workers from airborne hazards. 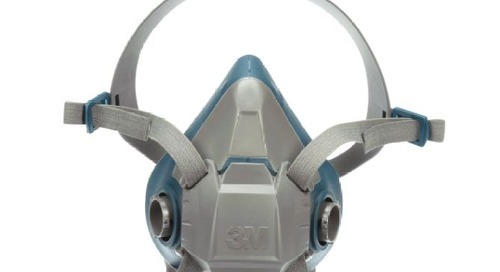 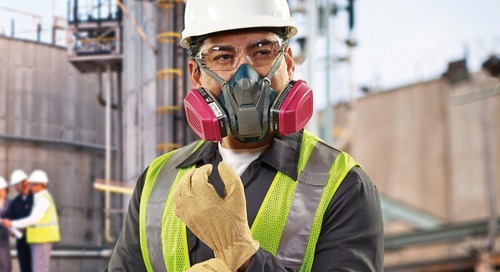 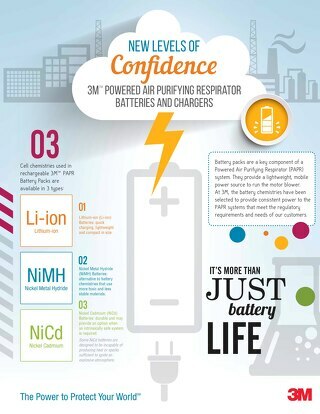 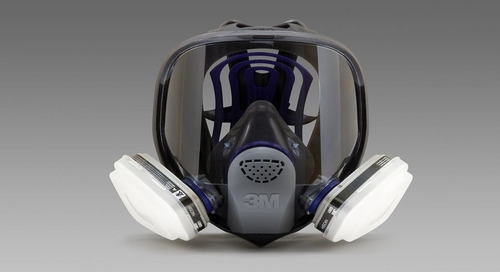 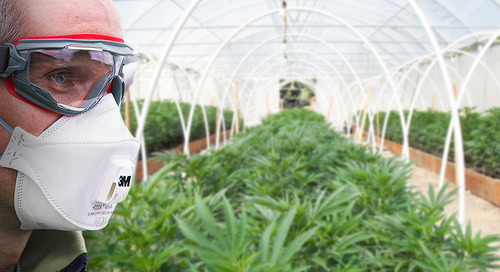 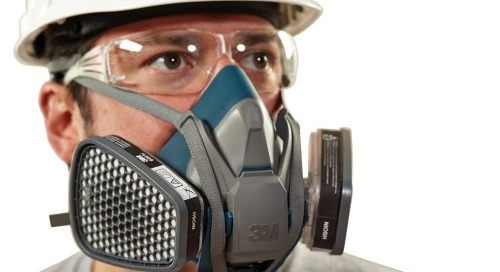 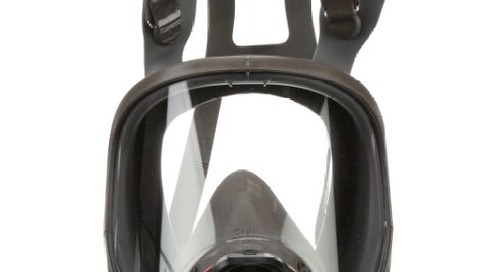 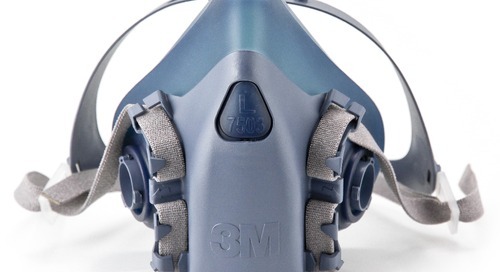 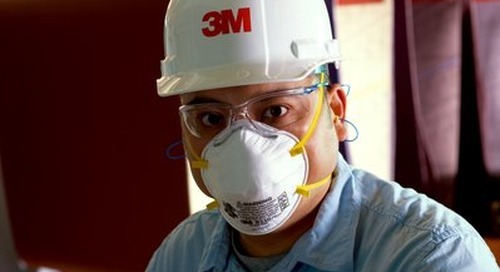 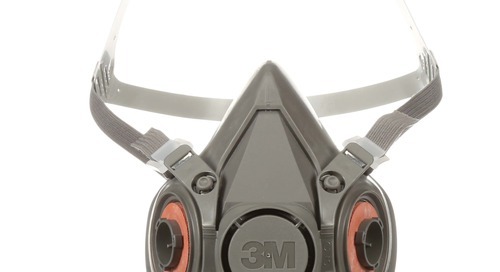 3M Canada shares how to wear the 3M™ Full Facepiece Respirator 6000 Series. 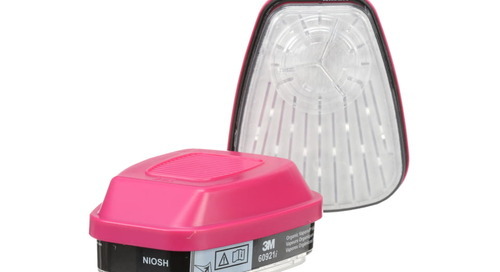 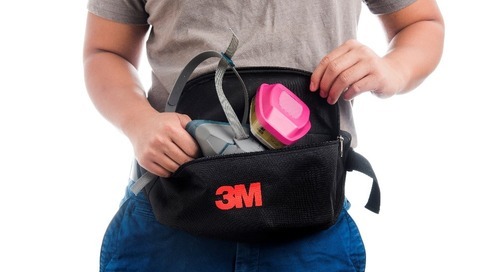 3M Canada shares the right way to attach and remove cartridges that are designed to be worn with 3M™ Reusable Respirators. 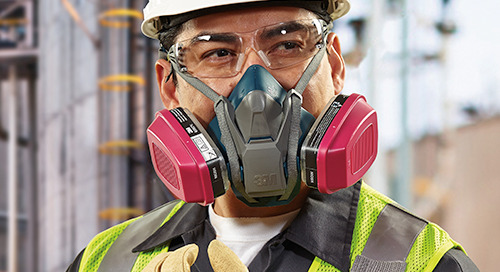 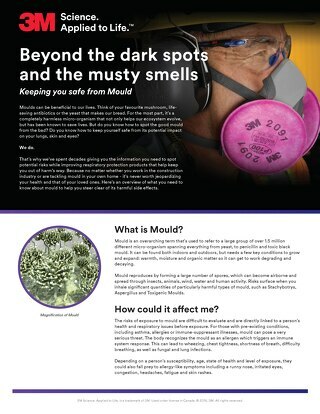 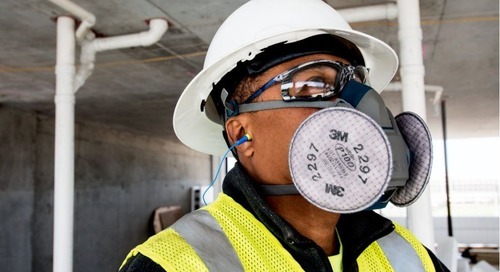 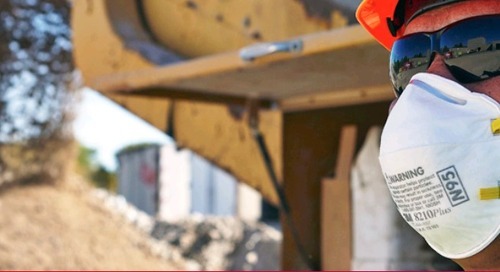 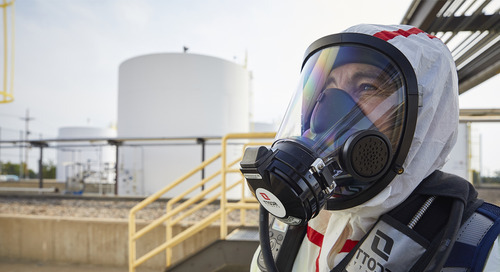 3M Canada shares how to properly wear the 3M™ Rugged Comfort Half Facepiece Reusable Respirator, 6500 Series to help keep workers safe.